In 2017, the new brand YUNIK was launched, representing a rare opportunity to shake up fashion conventions. The case with an integrated dial is a handmade masterpiece of noble Murano glass. A very popular material since the 13th century and produced in Venice, the city of lovers. 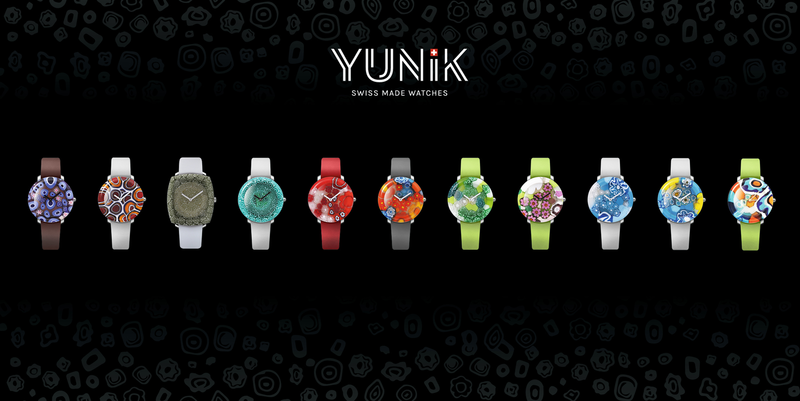 As beautiful as You: each watch is unique and different. 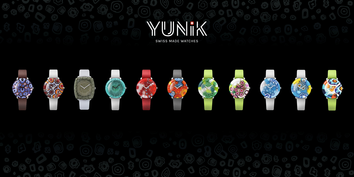 YUNIK a brand of the GROUPE ACHOR SA, since 1974.